Here at CheckAdvantage, we strive to offer something for everybody. 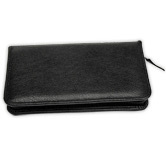 The thing of it is, our stylish Scratched collection isn't for just anybody! 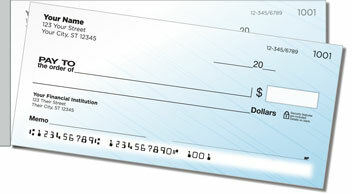 These unique personal checks were created with you in mind. They say you're all business but aren't afraid to try something new. They bring subtle texture and a touch of sophistication to the often-colorless world of personal finance. But understated elegance isn't the only thing you can count on when you choose Scratched Side Tear Checks from CheckAdvantage. You'll love the ease with which your completed documents separate from the pad, thanks to the short perforation. 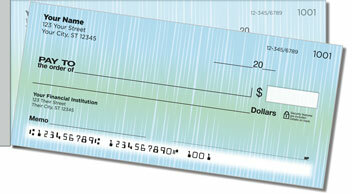 It makes for fewer accidental rips and thus, fewer voided checks. An all-around great value that speaks to the penny-pincher in all of us! 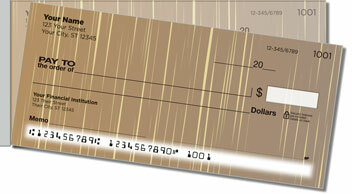 Order your own Scratched Side Tear Checks and matching address labels today!